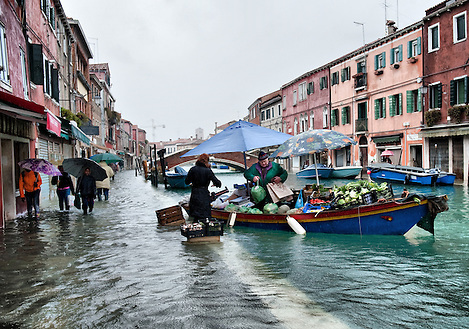 Around three-quarters of the Italian lagoon city of Venice has been flooded after strong winds raised the water level by 156 centimeters (nearly 61-1/2 inches) before receding, officials said Monday. 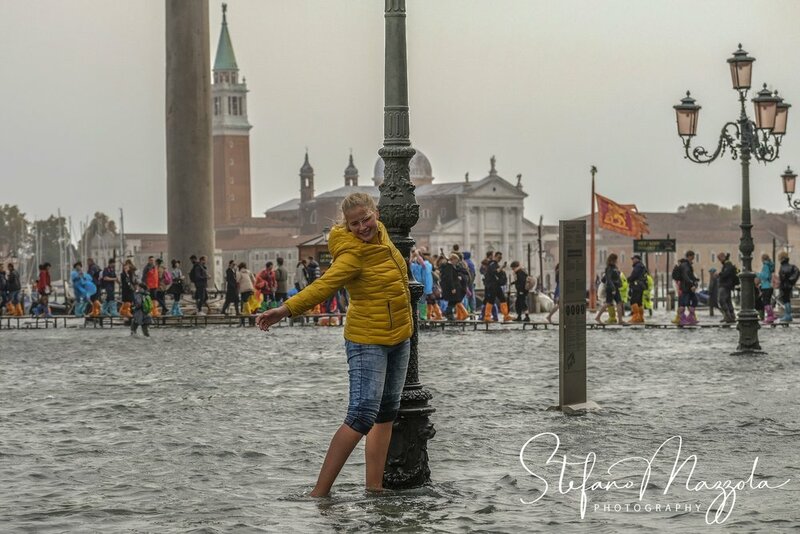 Venice frequently floods when high winds push in water from the lagoon, but Monday’s levels were exceptional. 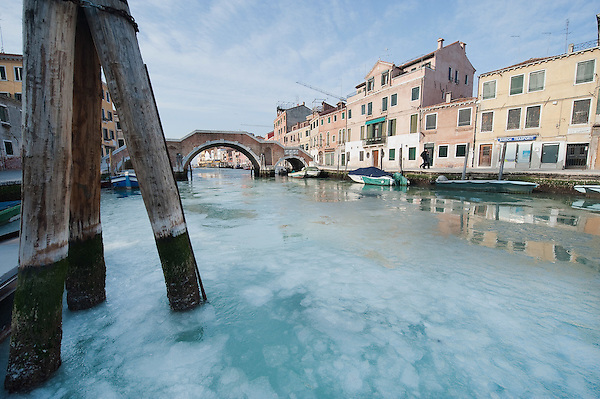 The peak level was the highest reached since December 2008, according to Venice statistics. The last time levels topped 160 centimeters, which had been forecast, was in December 1979. The public transport company closed the water taxi service due to the emergency, with connections remaining active only to the outlying islands. The city, built on a series of islands, deals with the high water by erecting a series of risers that permit people to circulate by foot. Residents and businesses typically reinforce doors with metal or wooden panels to prevent water from entering bottom floors.